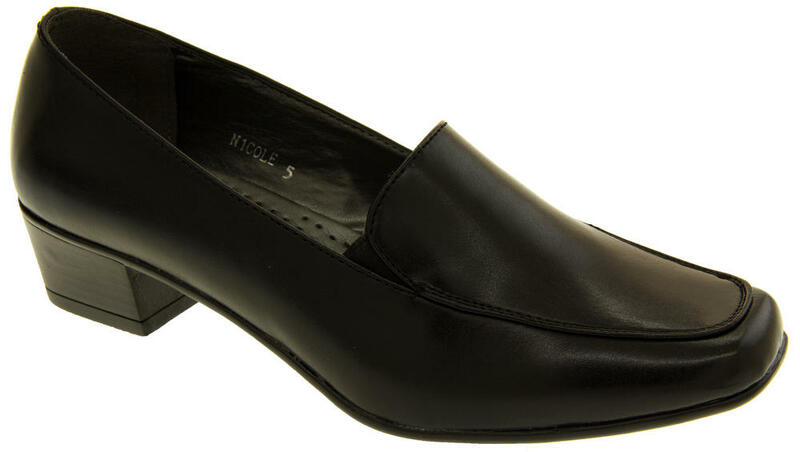 These gorgeous shoes from the Anabelle Comfort range are perfect to wear for work or to the office. 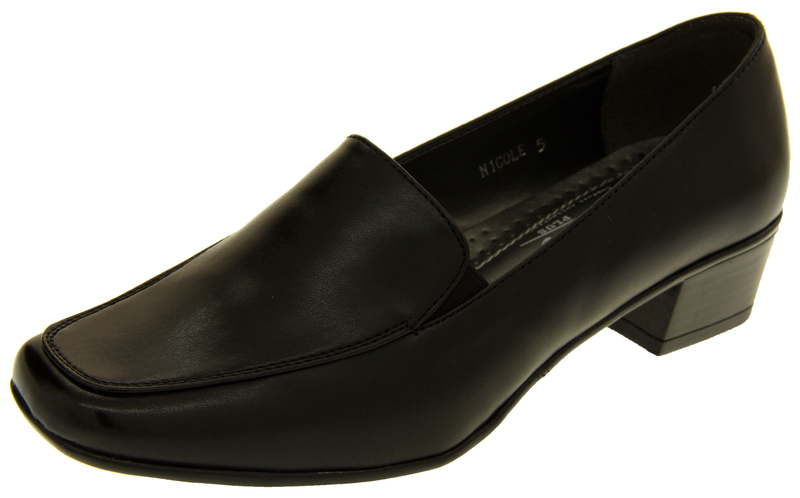 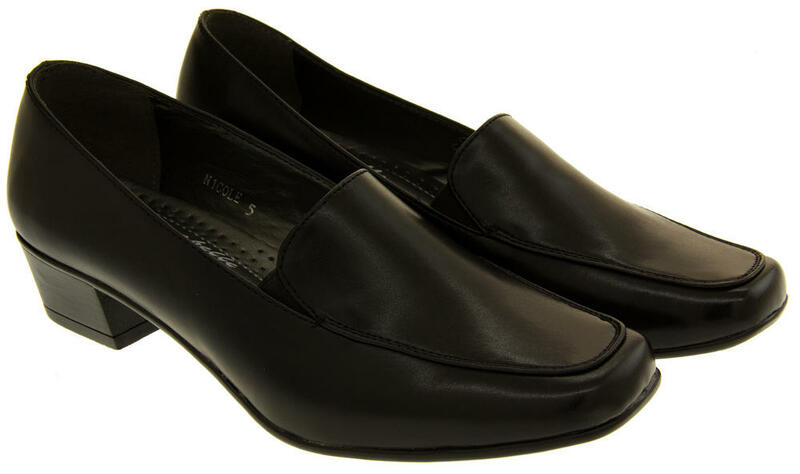 They have a high quality faux leather upper in a stylish loafer design. 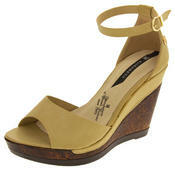 With cushioned insoles for extra comfort and a low 1.5 inch block heel. 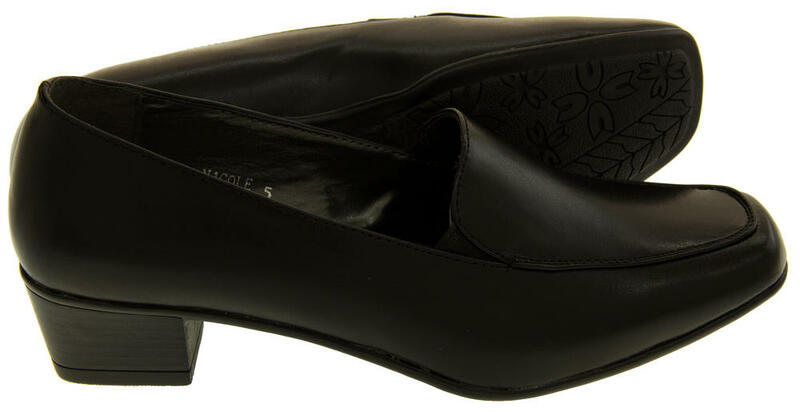 Step out in style and comfort at every occasion in these classic Annabelle shoes.